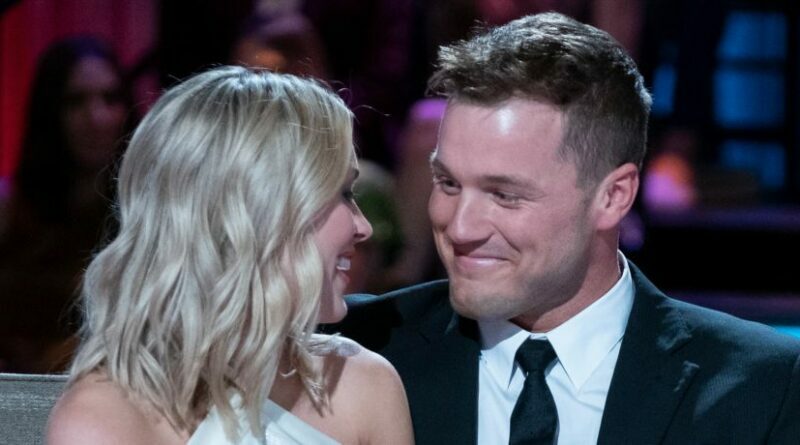 Colton Underwood chose Cassie Randolph on The Bachelor season 23 finale and the couple decided to date for a few months before getting engaged. The magazine also reported that Cassie has every intention of being with him and seeing where things go and she is definitely “open to all possibilities” when it comes to an engagement. 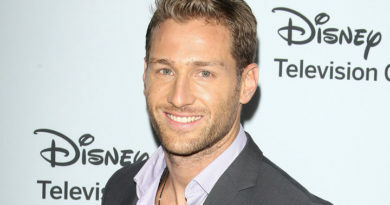 The 23-year-old speech pathologist told Ryan Seacrest that she’d agree if the opportunity ever presented itself.